Creating a business presentation begins with understanding the preliminary objective of the project and determining the right tool to use to create a successful presentation. Overall, the presentation should give your audience the precise, up-to-date, call to action information necessary for project evaluation and management. 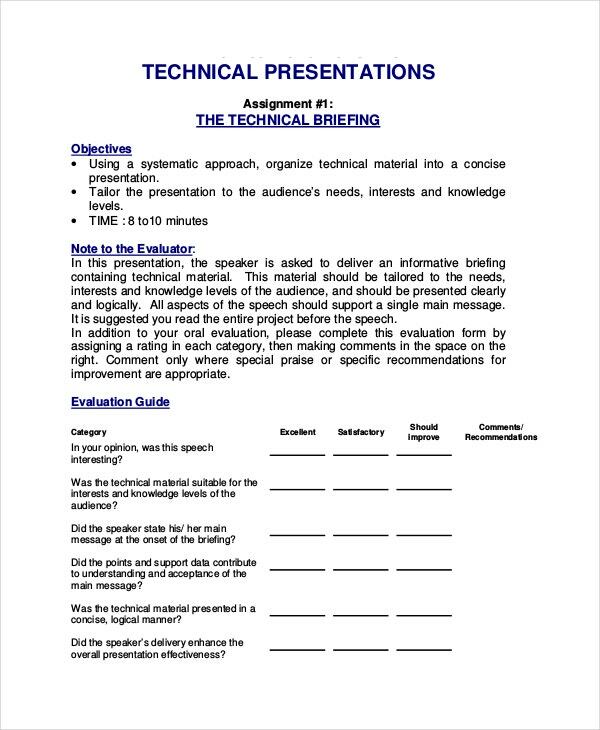 A Project Templates is the cheapest downloadable tool that you can use for the development of a presentation. How you manage your project presentation depends on the scope of the project. Creating the plan requires concentration on the parts that matter most, leaving the insignificant sections apart. You may also see Project Overview Templates. The status model helps you to showcase the systematic progress of your project. You can show the status of the whole or part of your project; the status can be either completed, pending, or in progress. Bring your technical project ideas to life with a unique project model. 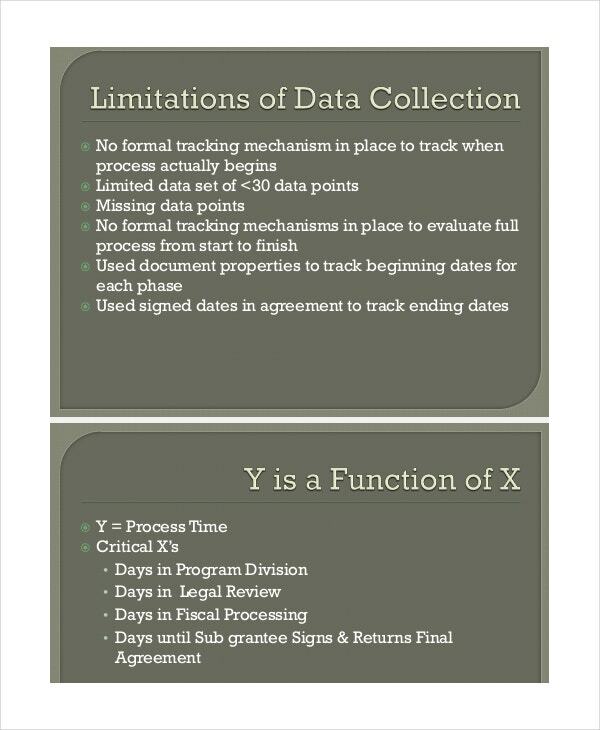 You can even use the template to create a comprehensive project timeline. Download the template now and start managing your new project. 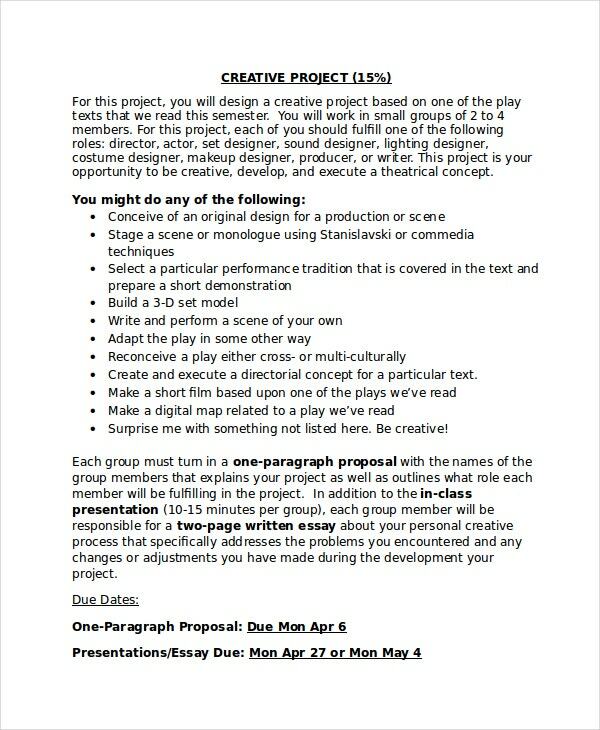 A creative project presentation template is for experts and starters who want to present their project ideas to a targeted audience. The precise value of the presentation template is $0.00. Use the template to create your vision board. The action board can help you keep your goals in sight by featuring motivational images and texts. You could insert series of images on one slide, or use text and an image per slide, and then create as many slides as you like. PowerPoint presentation templates, also, are efficient tools for creating the best children’s comic books. By combining child-friendly images with easy-read texts or speech bubbles , you can build a great storyline for kids who are yet to go to school and those already attending kindergarten. You may also see Word Project Templates. 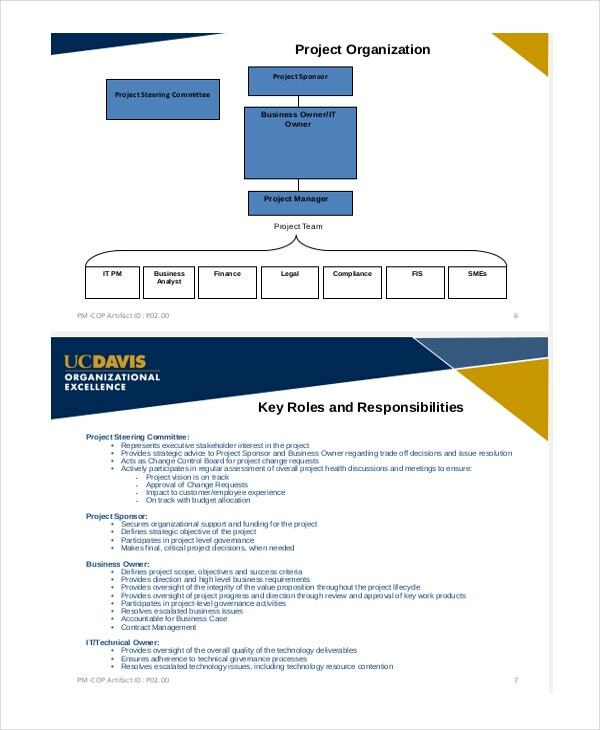 Project managers can use the templates to create unique presentations for business and personal projects. Bring your project ideas into public light by letting your listeners know about your project; in particular, the specific features of the project. 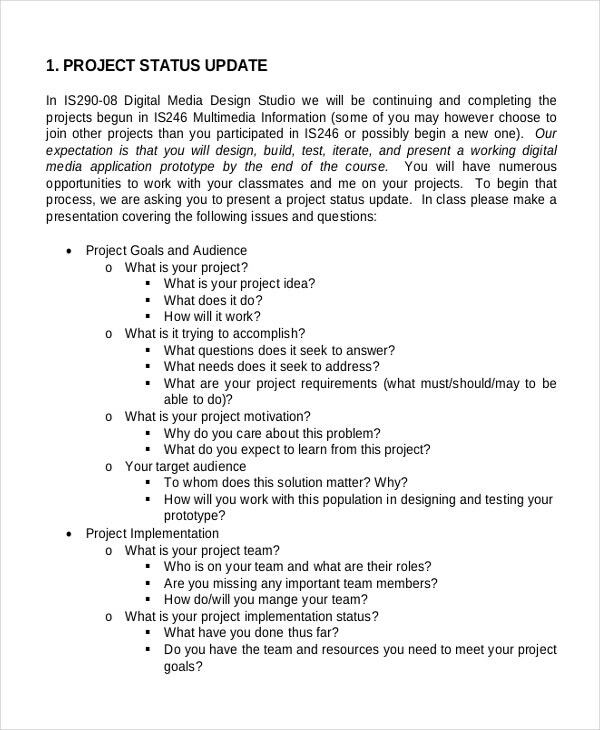 Project writers can use presentation template to write a short summary of an entire project. 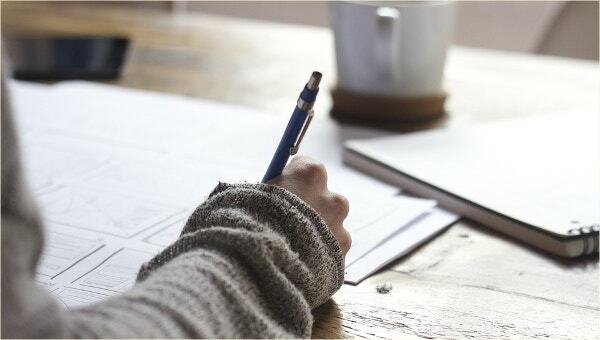 By writing a synopsis of a big project, the audience to which you share the presentation can understand what your project is about as well as the benefits of the project. A professional project presentation will provide your planning and organizational ideas to the stakeholders before the project begins. The task of the target audience is to analyze the potential likelihood of the project succeeding or failing. Of course, determining the worth of a project may take a while but as long as the target audience has easy-to-interpret data on hand, it should not be difficult to review the potential merits or drawbacks of the project in question. Moreover, you can use the template to outline the exact actions your business will take to develop, test, and implement the proposed project. The content of a presentation varies from project to project. Also, the length of the presentation depends on the features and the complexity of the project. How to design the presentation often depends on the skills and experience of the project manager. Whether your project is small or the next big idea for the target market, these templates can help.